A new study from UC San Francisco is the first to show that while the impact of life’s stressors accumulate overtime and accelerate cellular aging, these negative effects may be reduced by maintaining a healthy diet, exercising and sleeping well. Source: University of California, San Francisco (UCSF). 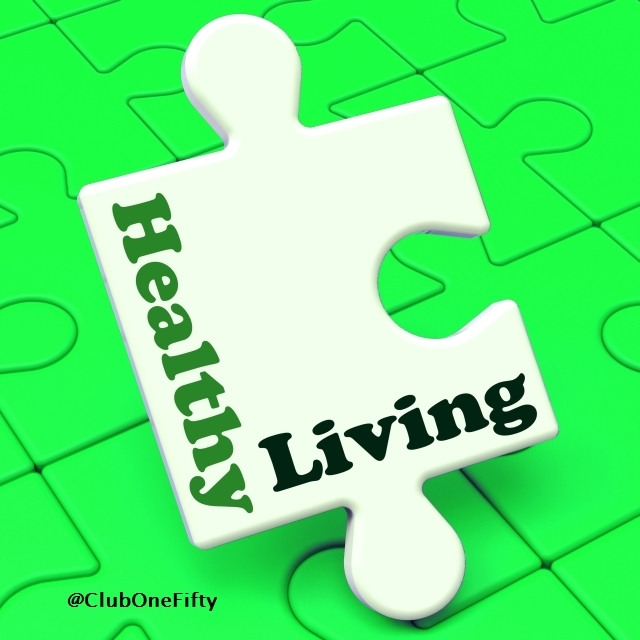 “Healthy lifestyle may buffer against stress-related cell aging.” ScienceDaily. ScienceDaily, 29 July 2014.